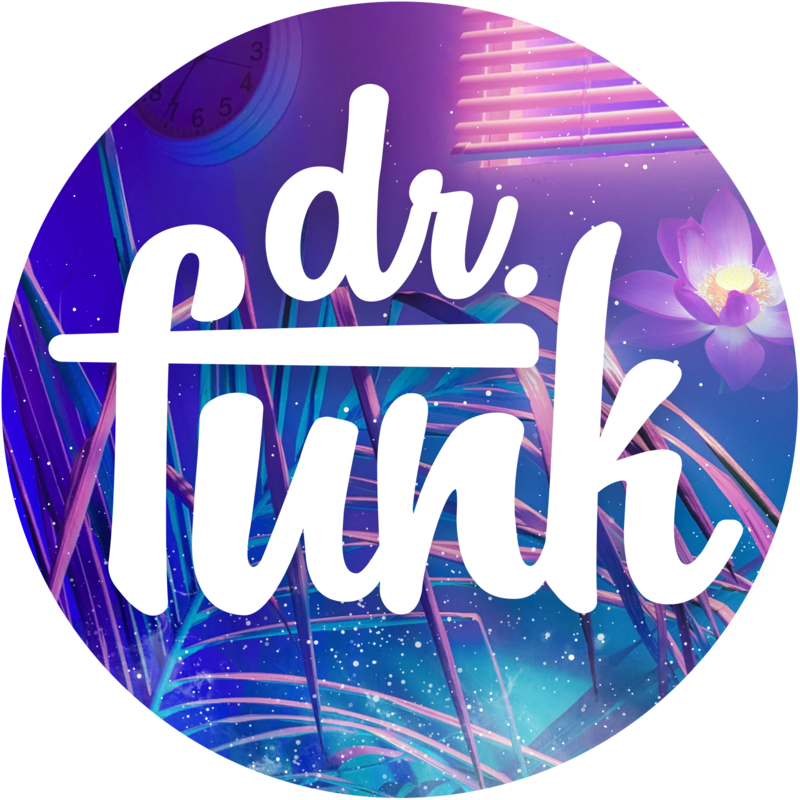 04 Apr Turn Up! 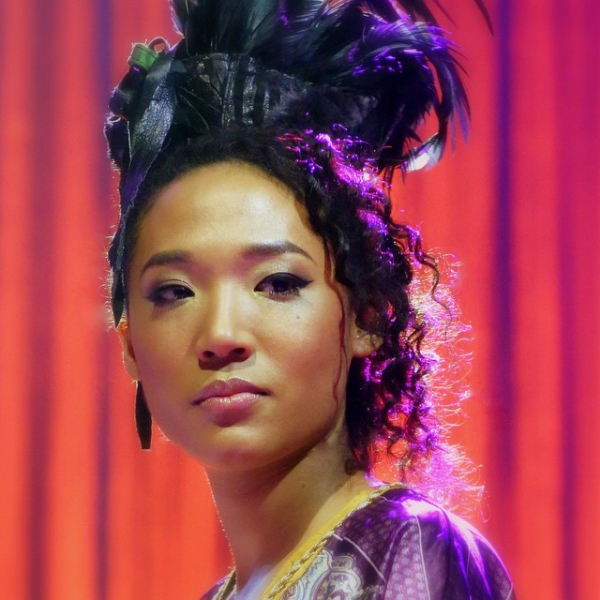 Judith Hill Set To Perform Dress Rehearsal Show At Paisley Park 2nite! 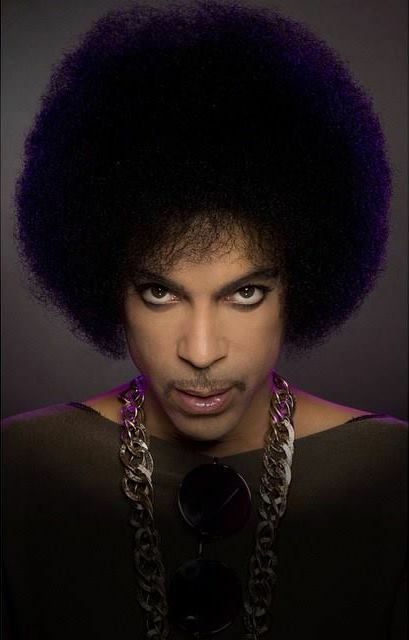 02 May PRINCE & 3RDEYEGIRL Getting Set for UK Rehearsals & More At Paisley Park! 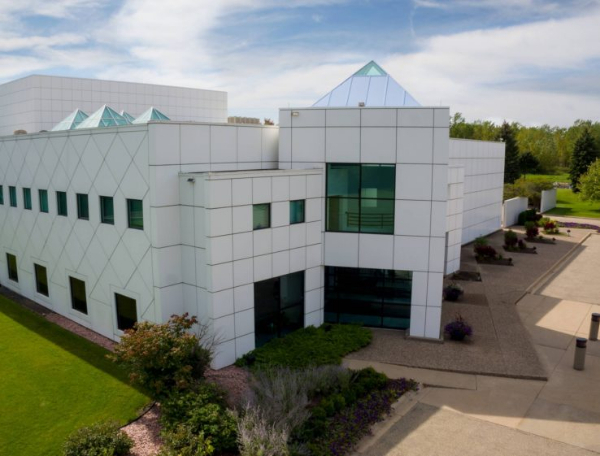 04 Apr PRINCE Keeps Publishing In His Big White Mansion, Nile Rodgers Added To Essence Fest, Paisley Park After Dark! 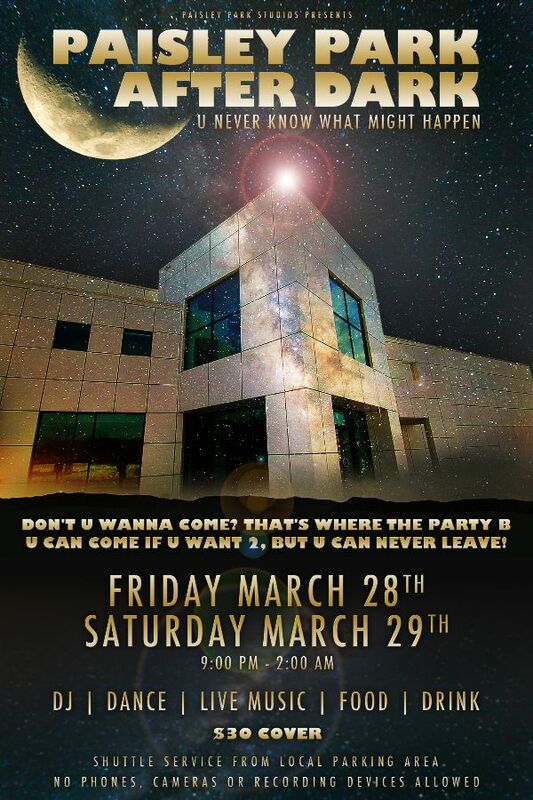 26 Mar PAISLEY PARK AFTER DARK THIS FRIDAY & SATURDAY!